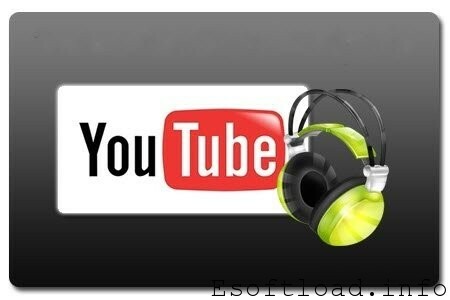 There are times when we like music of a YouTube video and would like to convert that audio to MP3. This is possible and what is best, without installing any software. 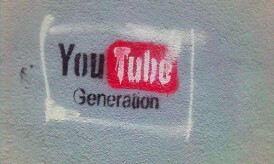 See which sites convert YouTube videos to MP3 100% online and 100% free. Extremely simple site! Just copy the URL of the video and click Download. Now just wait for the system to convert. If you want the most quality possible click on High Quality. In tests I did not notice hardly any difference between the two options, so I recommend to leave it as is and only if it is even necessary to increase the quality. It works the same way as the previous site. 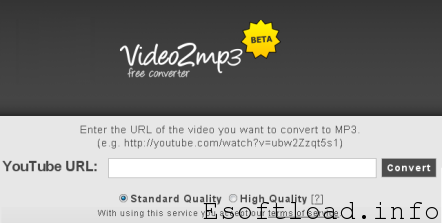 Just paste the YouTube URL into the “Convert an online video file to MP3”. This site also has an addition compatible with Firefox, Chrome and Safari, if you want more convenience, however, recommend that enjoy the ease of not having to install anything. The less extensions, your browser will be better. Guess how this site? Exactly! Just as others. It also provides conversions to MP4 and 3GP if you prefer. Well, works sames but the process is fast as compare to others. Same as other services. Additionally you can use it with Mac, a Linux PC or even an iPhone. 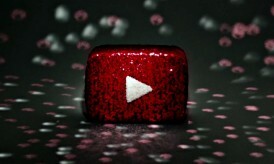 Do you know any other online services which convert youtube videos into mp3 for free. Do share with us. Great list of online converters … Although I use them less frequently but it is good to know what’s the best !! 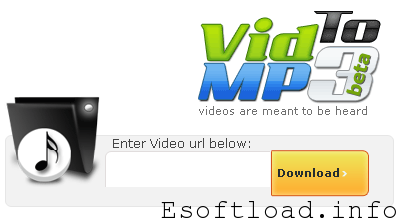 I am using “Easy Youtube Video Downloader 5.1” an add on for Mozilla Firefox and it works like a charm. 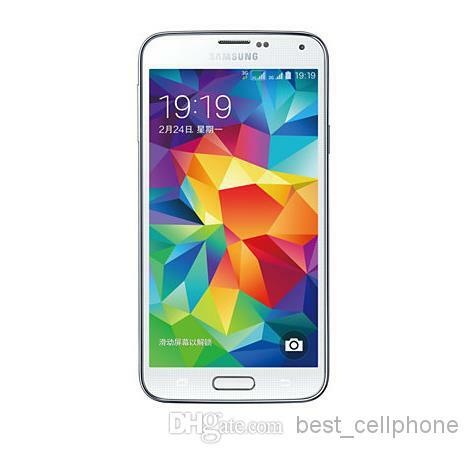 It gives you the option to download as in MP3, MP4 and FLV format, HD and regular. And no need to paste links or anything. Yes this happens to me all the time! And sometimes the music on the youtube video is from a live concert and not available in ANY format. Usually, I just use internet download manager to download the video, then put it on Adobe Premier to separate audio and video and save it as an audio file. The methods you suggested are much simpler though. Thank you! 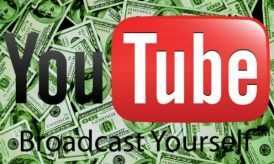 There are lots of video converters online aside from these listed sites. I am currently using flvto.com for my personal video conversion. What’s best in this tool, it can be used on MAC and even on iPhone.